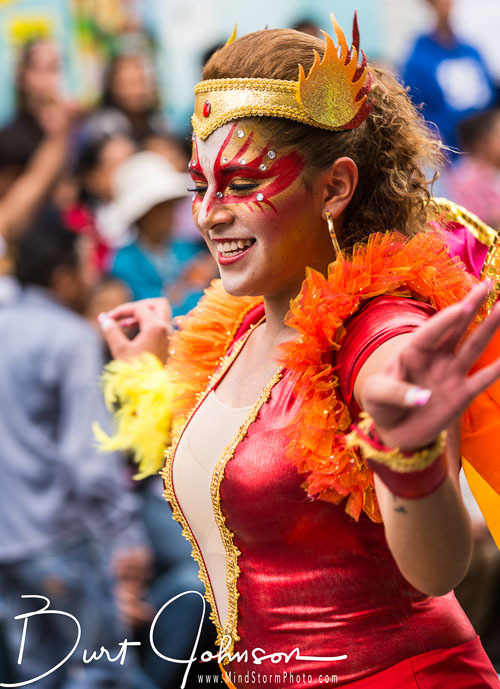 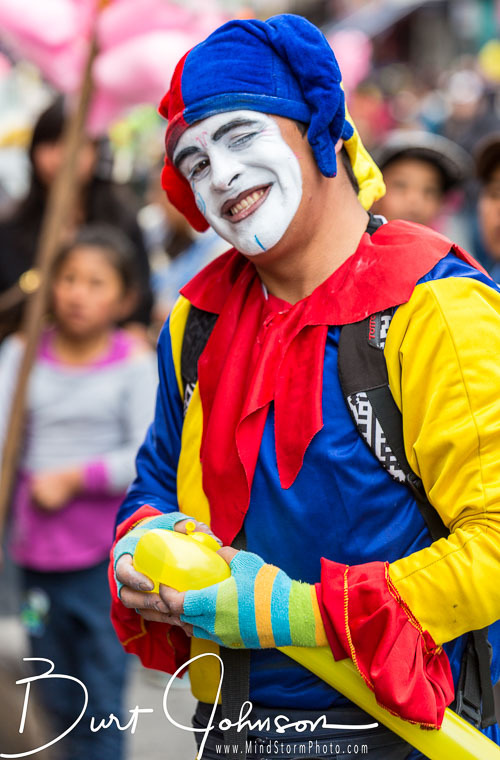 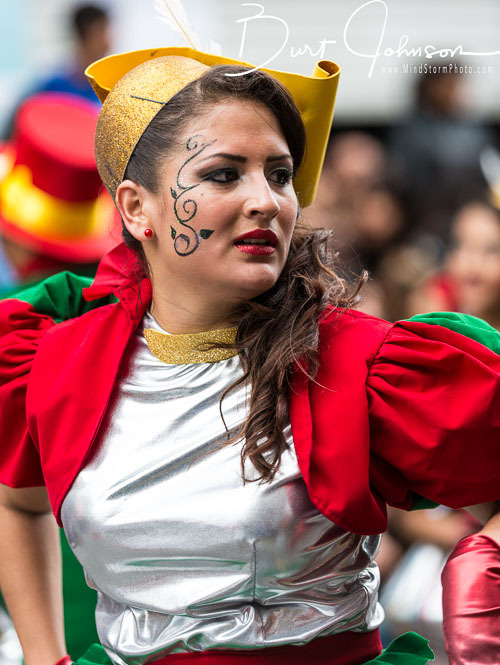 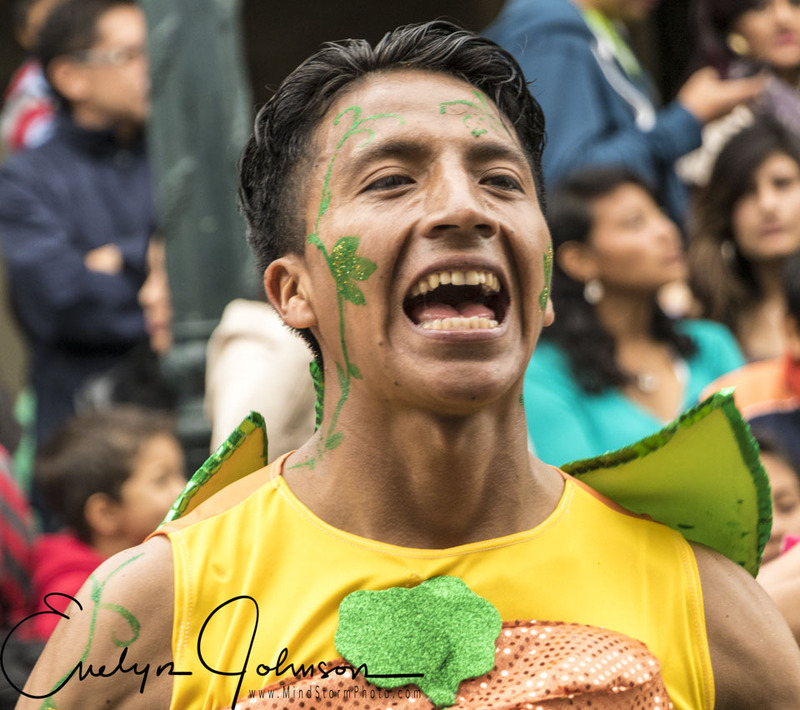 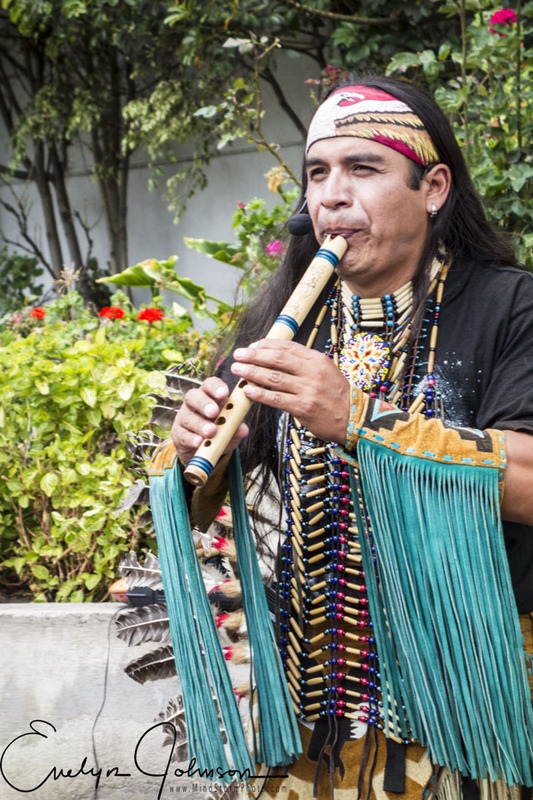 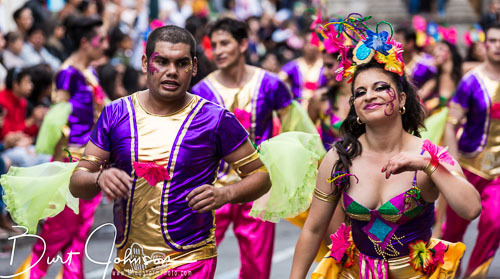 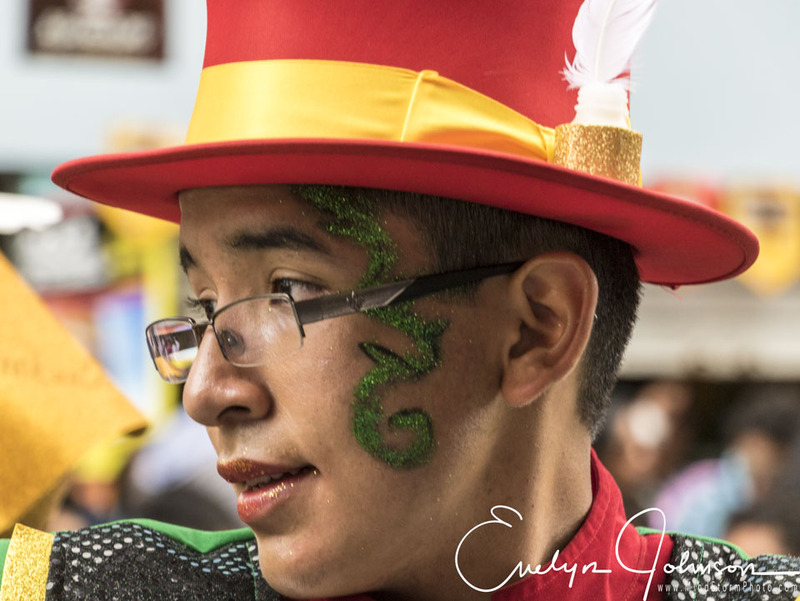 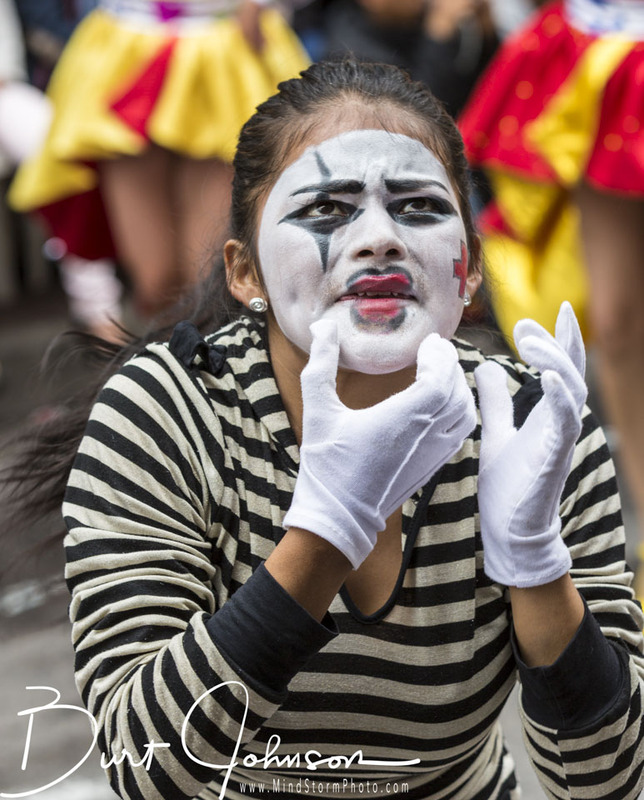 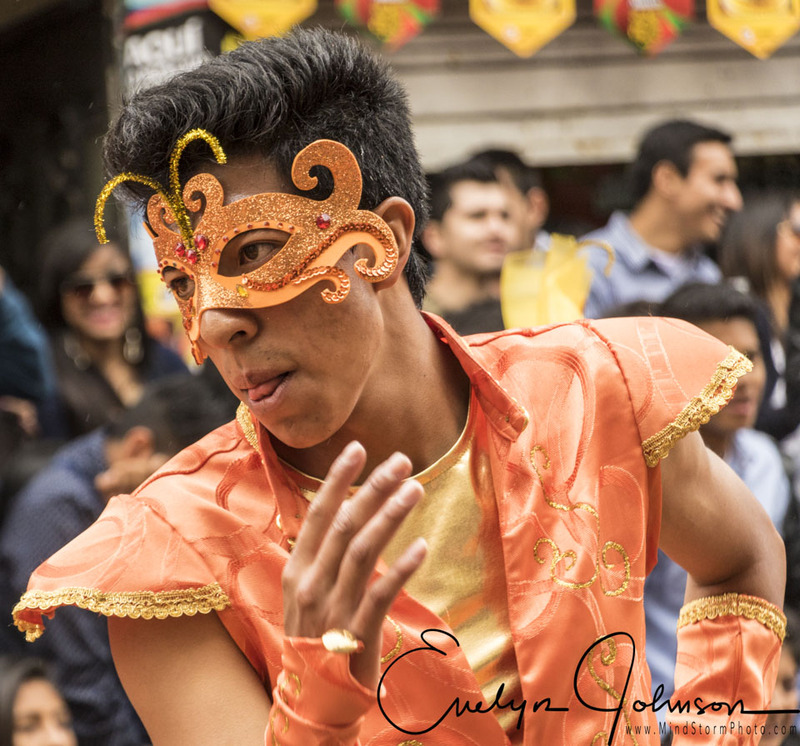 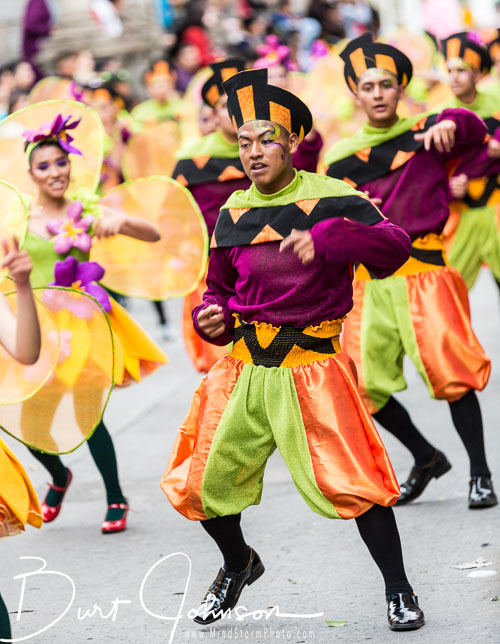 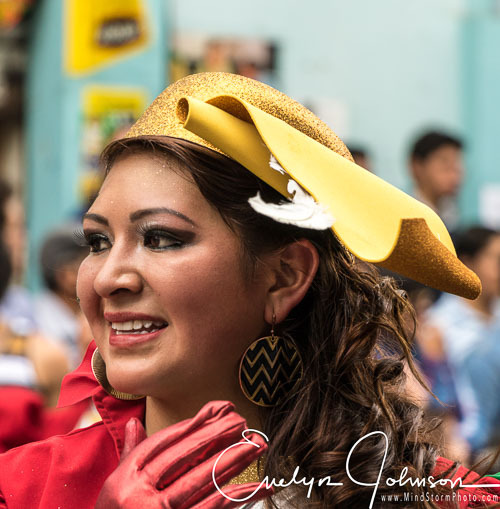 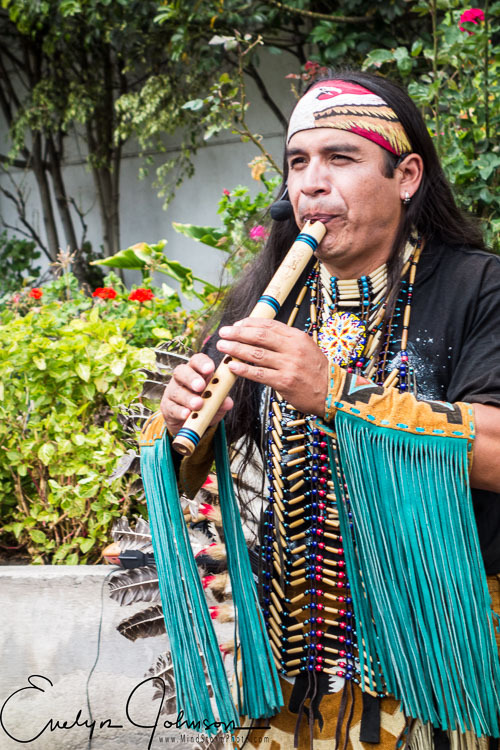 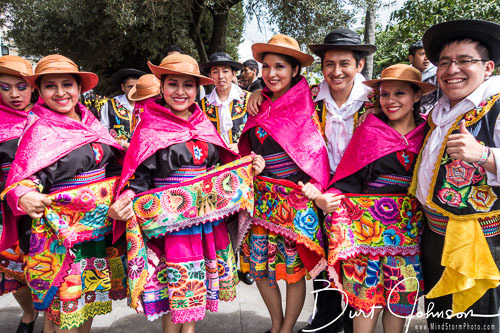 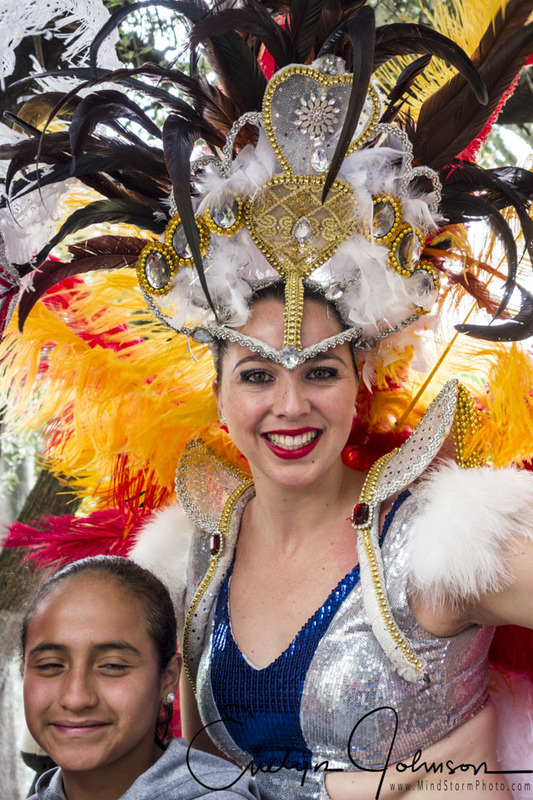 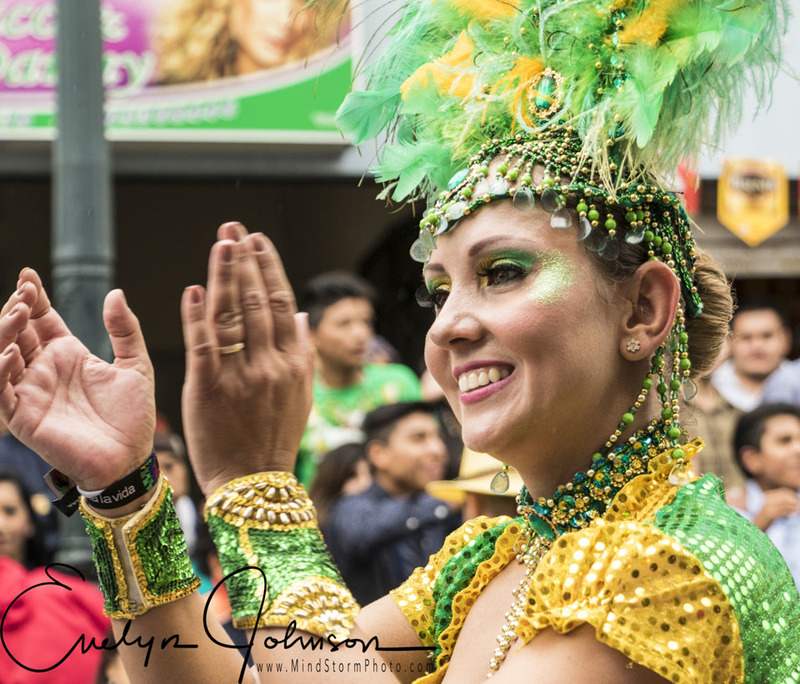 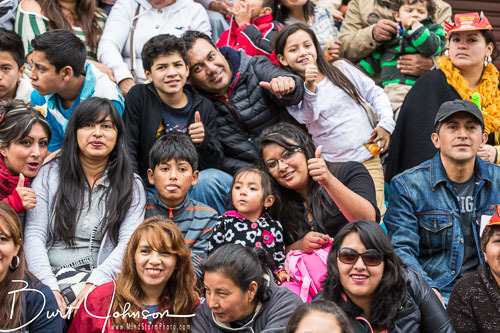 After watching the rather tame Carnaval in Cuenca, Ecuador for a couple years, we decided to travel to Ambato in 2015. 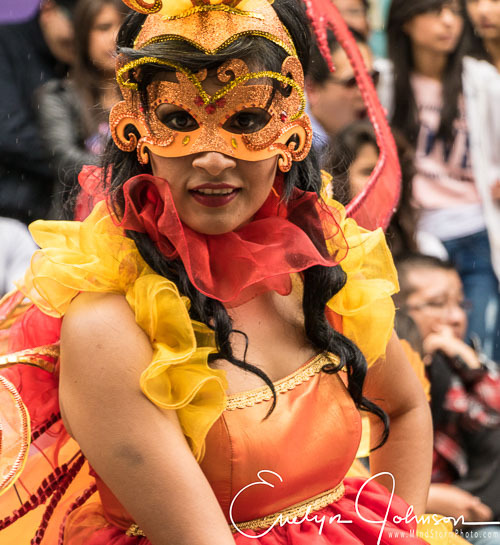 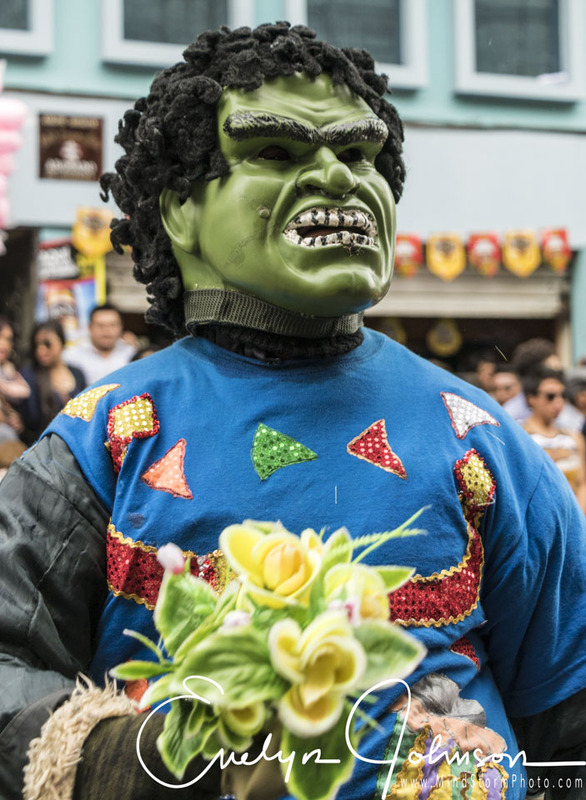 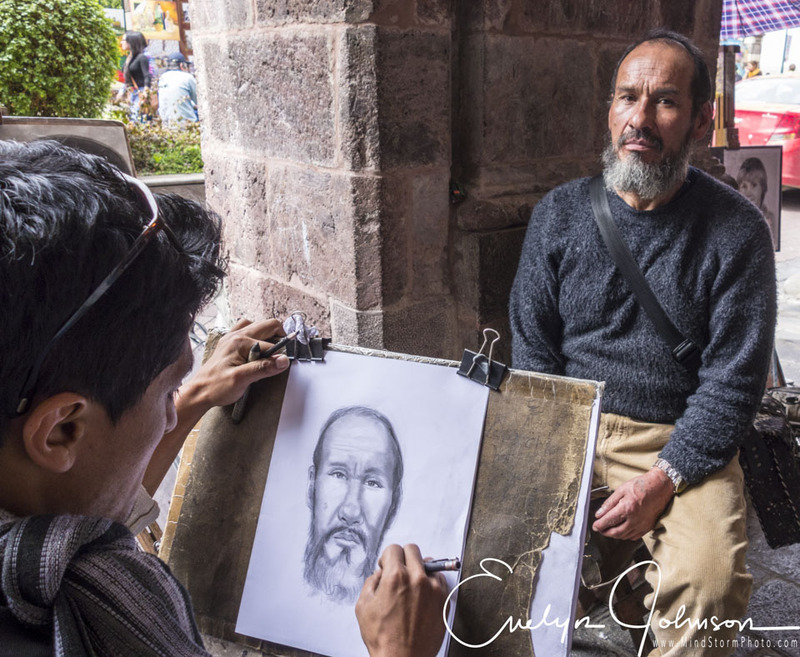 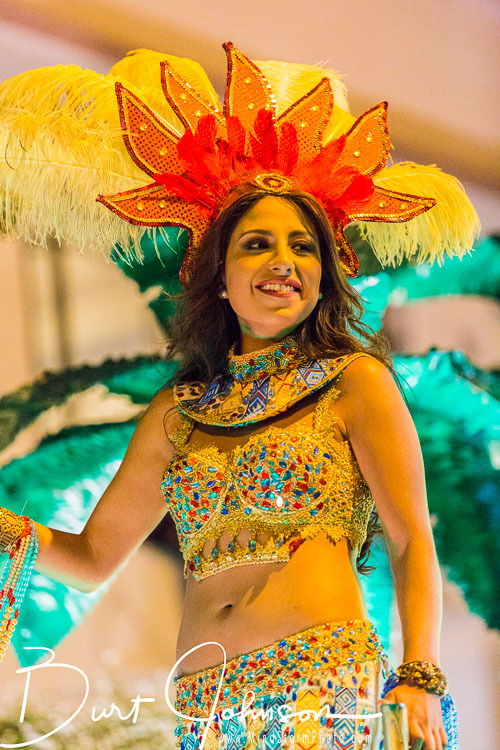 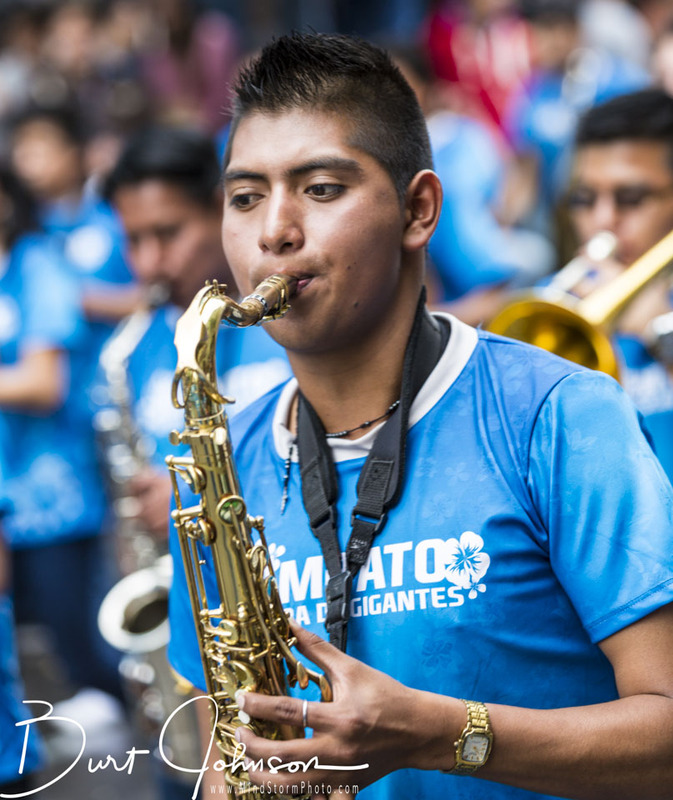 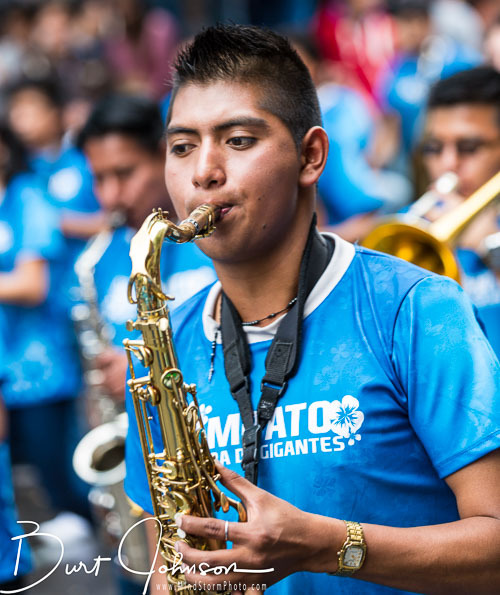 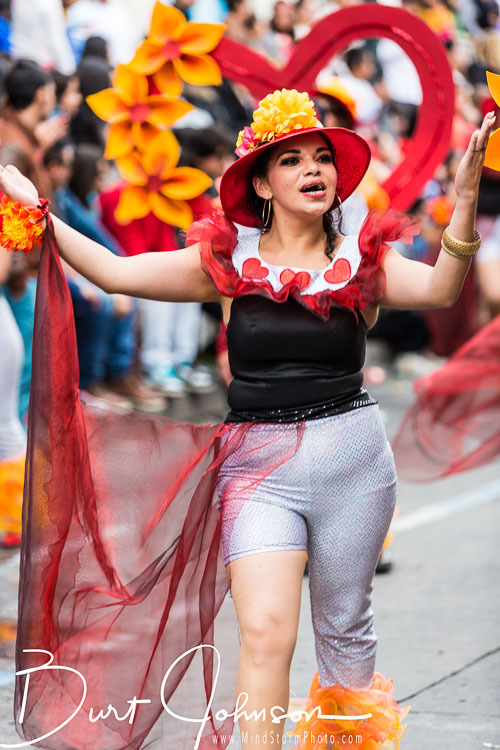 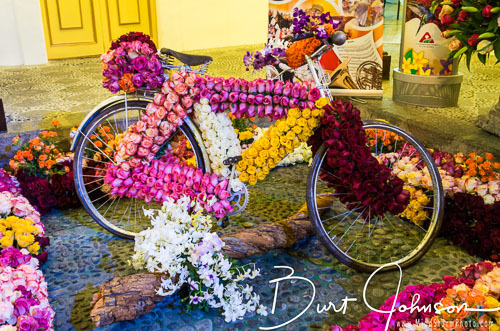 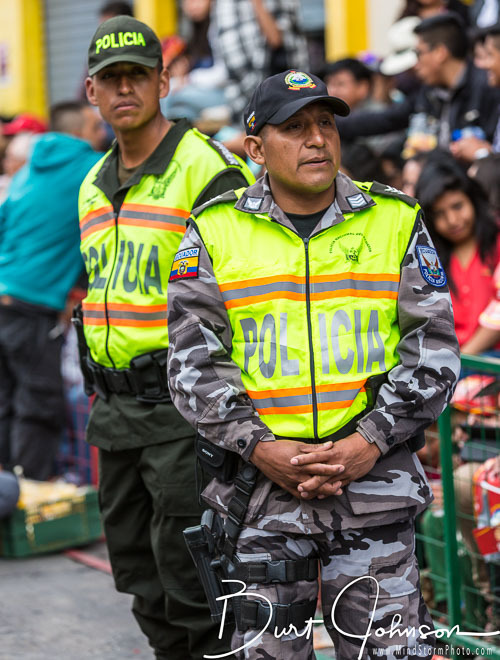 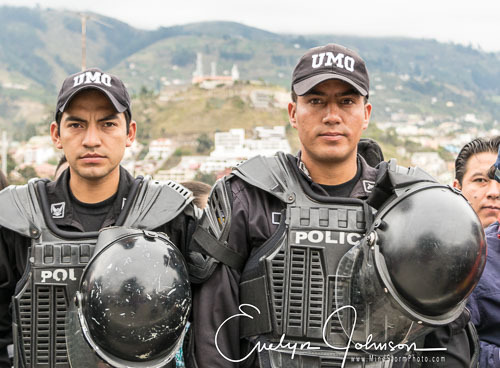 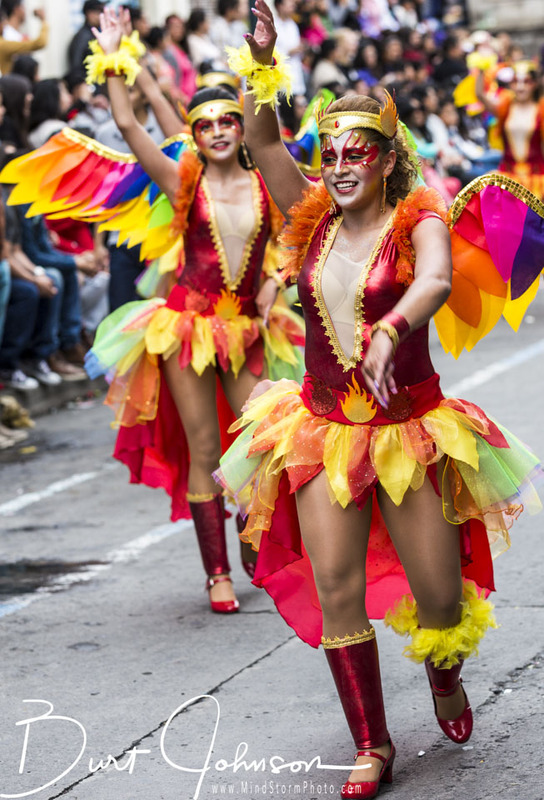 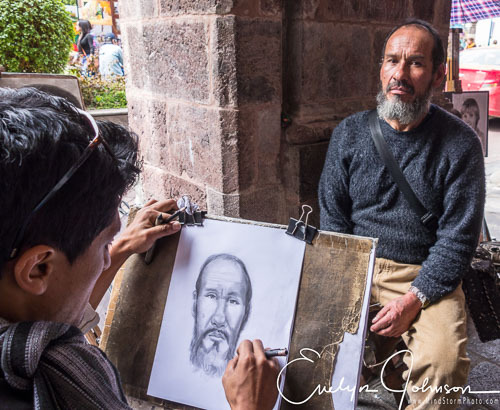 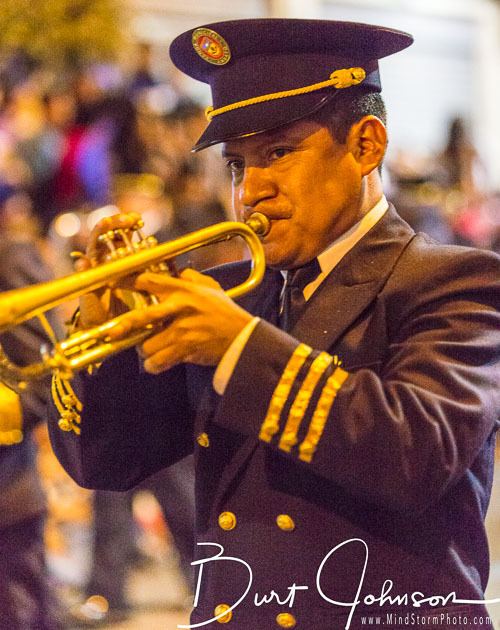 While water and foam rule in Cuenca, flowers and parades dominate Ambato. 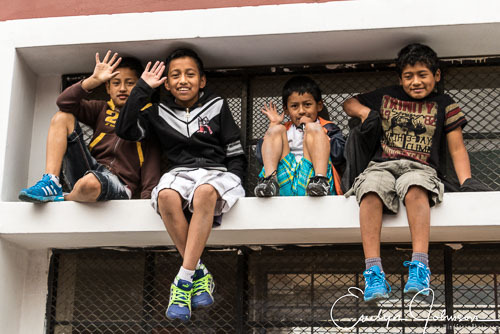 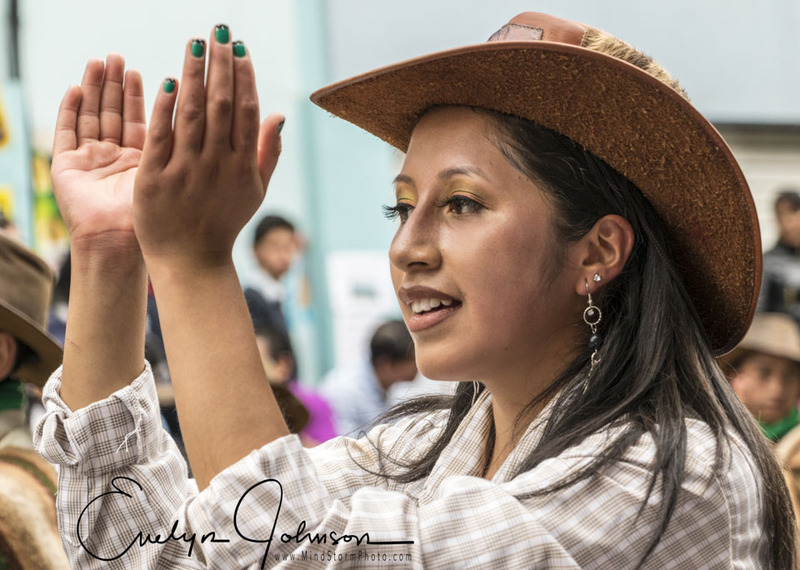 Here are a few images from that excursion.